There is no doubt that Hero has taken the Indian motorcycling world by storm by unveiling not one but many path breaking products including the 620cc Hastur, 31PS HX250R, Diesel RNT 150 etc. 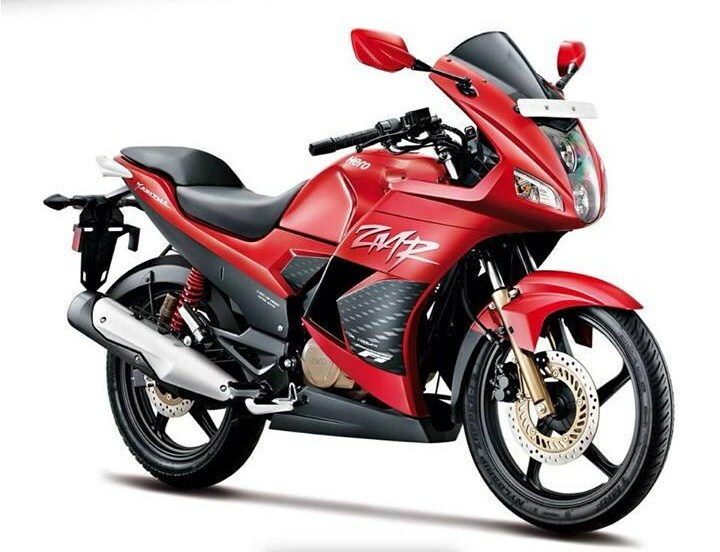 Among all the new products, Hero has also showcased refreshed versions of their existing models like 2014 Karizma R, ZMR, Xtreme and Pleasure. After a lot of curious questions on when will Hero launch all these products, here is an official word – within this month! 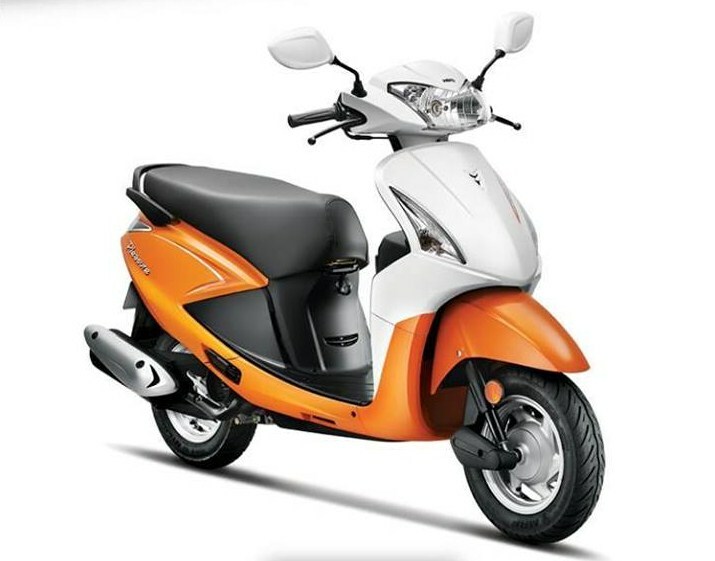 Hero shared these details in the press release of the latest launch of Splendor iSmart which comes with innovative Start-Stop mechanism. Both the Karizma twins carry a new design with twin headlamps, new fairing, wider tyres and a few other cosmetic enhancements. More importantly, both the motorcycles get tweaked engines. The 2014 ZMR gets a fairly decent power bump of 2.4bhp which results in a slightly quicker 0-60kmph dash. On the other hand the 2014 Karizma R also gets a 2.2bhp hike in peak power and it is quicker to 60kmph by 0.2 seconds. 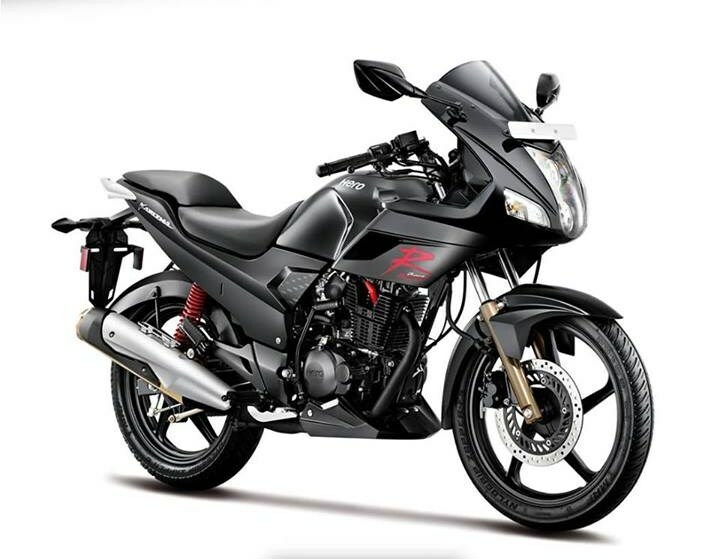 The other two products – 2014 Xtreme and Pleasure also get some cosmetic mods to make them look fresher. Point to note here is that the 15.2bhp more powerful and different Xtreme Sports may still NOT be launched this month and can make an entry in a few months from now. How will Hero play with the prices is not known for now. But considering that not many have liked the refreshed motorcycles, will Hero make them luring by offering them at current (or slightly increased) prices? They can certainly not take the leverage and price them too high considering the heated competition. 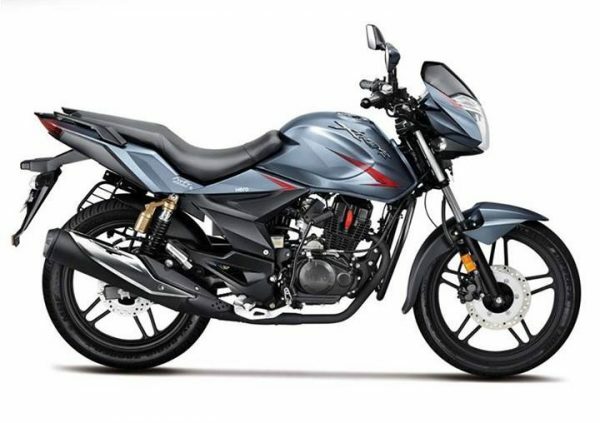 The question boils down to – Will you consider the refreshed 2014 Karizma, ZMR and Xtreme over the still more powerful Pulsar 200NS and the upcoming Pulsar 180NS, Pulsar 200SS and others?